An oil platform disaster 30 years ago has grim, but abundant, parallels and lessons for aviation safety. The first sign that something was wrong, was when the ceiling fell on Ed Punchard. He was diving coordinator on the Piper Alpha oil platform in the North Sea, east of Scotland, and it was 10 pm on the evening shift of Wednesday 6 July 1988. Punchard was 28, well paid, in love with his job, and fitter than he had ever been. He was also blessed by the location of the diving office—immediately above the dive skid on the lower level of the platform. It would give him a survival advantage over most of the other men on the installation, 167 of whom would soon die. But he didn’t know that yet. No-one knew anything. Restless, Punchard noticed a ladder to a small platform and climbed down it to explore. After a few rungs, he found he could see right underneath the platform. Thirty years later he inhales, then adopts a deliberately undramatic tone to describe the view as ‘an alarming sight’. Punchard was one of the first of the 61 men to escape Piper Alpha. But his ordeal was not over. On board the Silver Pit he took part in further rescues, was nearly drowned, nearly burned, and saw at first hand the terrible explosions when the Tartan and Claymore gas ‘riser’ pipelines feeding Piper Alpha ruptured. They fed the fire with 30 tonnes per second of gas pressurised to 1800 psi. Other survivors told equally harrowing stories. One comes from Scottish journalist Stephen McGinty’s definitive account, Fire in the Night. Meanen thought he was going to die. And yet this single thought was to be the spark that ignited a burning will to live. The next 30 seconds were as if a machine had taken over his body. He backed down the steps, squeezed through the bars and began to run across the helideck. When he reached the metal poles that stuck out and supported the safety net, he slowed down, took off his life jacket, stepped out onto the metal poles and looked down into the water 170 feet below. He then threw the jacket over, backtracked, ran and jumped. It was only when his back foot took off and his entire body had left Piper Alpha for the final time that, hanging in the air, in that fraction of a second before gravity took grip, consciousness returned. At that exact second running through his mind was a single sentence: ‘What the f*** have I done?’ He had six seconds to contemplate his actions, and as he fell he burned. Later escapees from the inferno described hearing unearthly groaning and scraping noises as the structure of the platform melted and buckled from the tremendous heat. At 11:50 pm, the accommodation block, where most of the men had gathered to wait for rescue, in accordance with their drills, fell into the sea. All within it died. It had been less than two hours since the first explosion. The operational role of aviation that night was limited. Helicopter rescue was made impossible by frequent explosions and flames which soared to over 500 feet. But the themes of the disaster should be clear to anyone with a realistic understanding of aviation safety. The most sobering lesson is how the disaster was the product not of intentional malice, incompetence or negligence, but of a culture, ‘the way we do things round here’, which disguised and normalised these things. The platform had been anchored to the seabed, but in an organisational, metaphorical sense, it drifted to its destruction. In fire engineering terms, an oil installation and an aircraft have more similarities than differences. Both involve placing people in hostile environments in close vicinity to large amounts of volatile hydrocarbon fuels. And both rely on redundancy and cross checking for safe operation. These had broken down on Piper Alpha. About the time the shift changed, one of the platform’s two condensate (compressed gas) pumps failed. This was a serious threat to production. The night crew turned on the second condensate pump. Unknown to the night shift, a pressure safety valve had been removed from the second condensate pump and a hand tightened flange had been installed in its place. Paperwork outlining these changes was sitting unseen on a manager’s desk. The flange promptly failed under the high pressure, resulting in what survivors remembered as a banshee scream, before the first in a series of explosions. Engineering risk analyst Marie Elizabeth Pate-Cornell described the platform as being ‘decapitated’ by the first explosion, which damaged the control room and killed or disabled senior staff. This was a consequence of how the platform had evolved in use beyond its design brief. Pate-Cornell also noted the closeness of living quarters to the production modules, which led to the rooms filling with smoke, and the poor planning of exits and passageways. This led to early blocking of passageways and made the lifeboats inaccessible. A Scottish judge, Lord Cullen, produced the official report into the tragedy. He was scathing about how the offshore oil industry’s culture had both tolerated and created human shortcomings, and about how the systems that were meant to assure safety, had been allowed to decay. ‘Front-line errors are more likely in organizations that are insufficiently concerned about the working conditions known to promote the slips, lapses and mistakes of both teams and individuals,’ Reason said. ‘Second, an inability to appreciate the full extent of the operational dangers can lead to the creation of more longer-lasting holes in the defences. These may arise as latent conditions during maintenance, testing and calibration, or through the provision of inadequate equipment, or by downgrading the importance of training in handling emergencies. ‘Perhaps the most insidious and far-reaching effects of a poor safety culture, however, will be evident in an unwillingness to deal proactively with known deficiencies in the defences in-depth. In short, defensive gaps will be worked around and allowed to persist. Lord Cullen’s report made 106 specific recommendations, all of which were accepted by the United Kingdom’s offshore petroleum regulator, (and many of which were adopted by Australia’s offshore regulator). A risk-informed safety case is a structured argument, supported by a body of evidence, that provides a compelling, comprehensible and valid case that a system is or will be adequately safe for a given application in a given environment. This is accomplished by addressing each of the operational safety objectives that have been negotiated for the system, including articulation of a roadmap for the achievement of safety objectives that are applicable to later phases of the system life cycle. With 30 years of hindsight Punchard says Piper Alpha was a tipping point. ‘I think it was the moment at which modern systems of health and safety were instigated in a new way that requires corporations and individuals to be much more self-motivated and self-proving. Oil and gas industry safety analyst Professor Patrick Hudson makes a similar point. 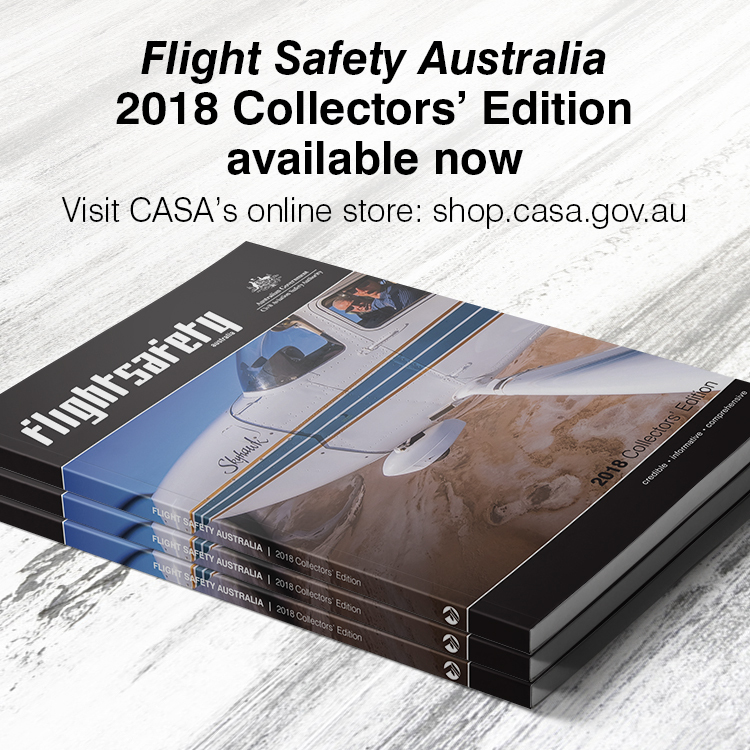 ‘Looking back, we can see that safety has undergone a development from an unsystematic, albeit well-meaning collection of processes and standards, to a systematic approach specific to safety. 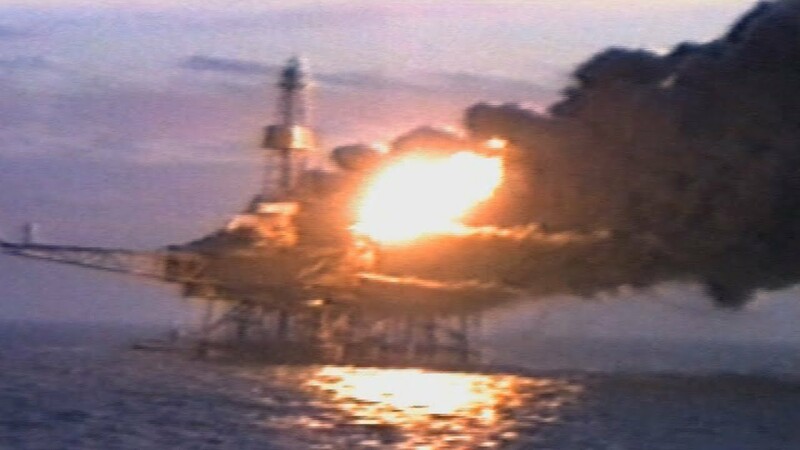 Piper Alpha served as the catalyst for this major change,’ Hudson wrote 10 years after the accident. Hudson also saw in Piper Alpha the need for safety to become a cultural, rather than management imperative. ‘In a managed organisation it is still necessary to check and control externally. In a safety culture it becomes possible to find that people carry out what they know has to be done not because they have to, but because they want to,’ Hudson said. Ed Punchard never went back offshore. Within hours of the blast, he found himself experiencing unexpected emotions, the first of which were feelings of joy and invincibility when the rescue helicopter brought him ashore. A newspaper photographer captured a shot of him grinning broadly as he stepped onto solid ground. Later, in grief and shame, Punchard stole the photo from a press archive. Still later, he returned it when he realised his reaction to the experience had been entirely normal. For Punchard, Piper Alpha was the catalyst to a new life. He moved to Australia and became a successful television and film producer. A diving helmet sits in the corner of his office. Cullen, Lord. (1991). The public inquiry into the Piper Alpha disaster: Vol. 1. London: HMSO. Cullen, Lord. (1991). The public inquiry into the Piper Alpha disaster: Vol. 2. London: HMSO. Hudson, P.T.W. (2001). Safety Management and Safety Culture: The Long, Hard and Winding Road. In: Pearse, W., Callagher, C. and Bluff, L. (eds.) Occupational Health and Safety Management Systems. Crown content, Melbourne, Australia, pp 03–32. McGinty, S. T. (2008). Fire in the night. Pan MacMillan, London. Paté-Cornell, M. (1993). Learning from the Piper Alpha accident: A postmortem analysis of technical and organizational factors. Insurance: Mathematics and Economics, 13(2), 165. doi:10.1016/0167-6687(93)90921-b. Punchard, E. and Higgins, S. (1989). Piper Alpha: A survivor’s story. W.H. Allen, London. Reason, J. (1998). Achieving a safe culture: Theory and practice. Work & Stress, 12(3), 293-306.